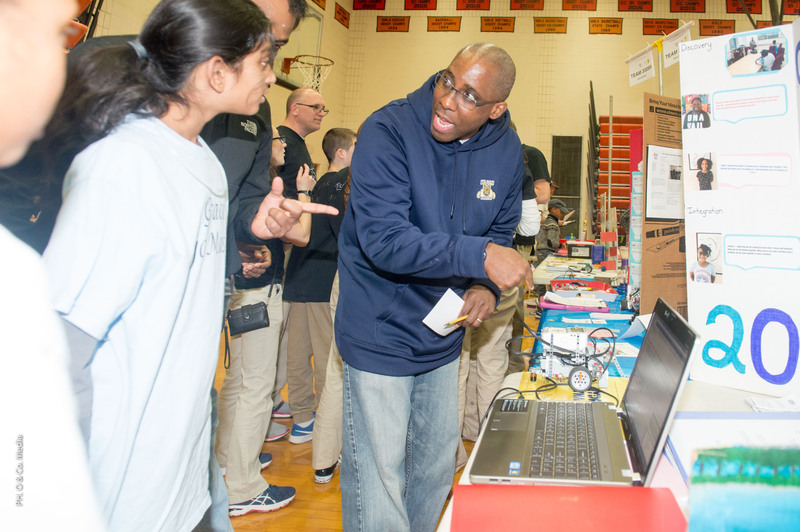 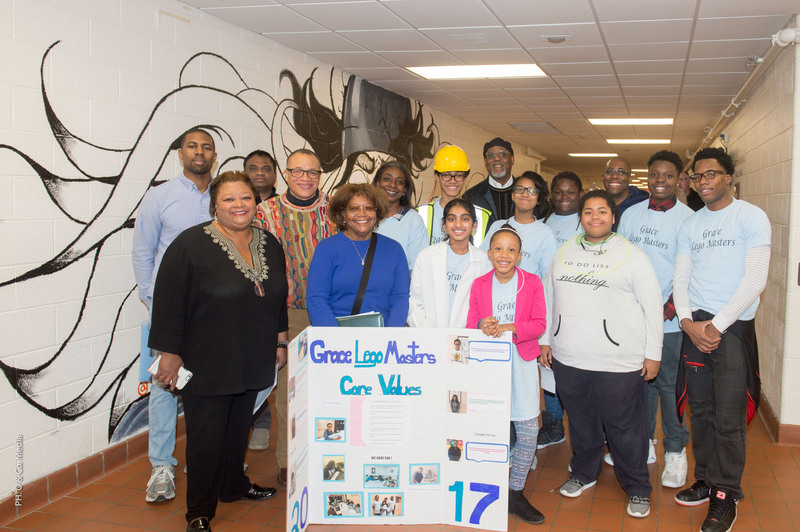 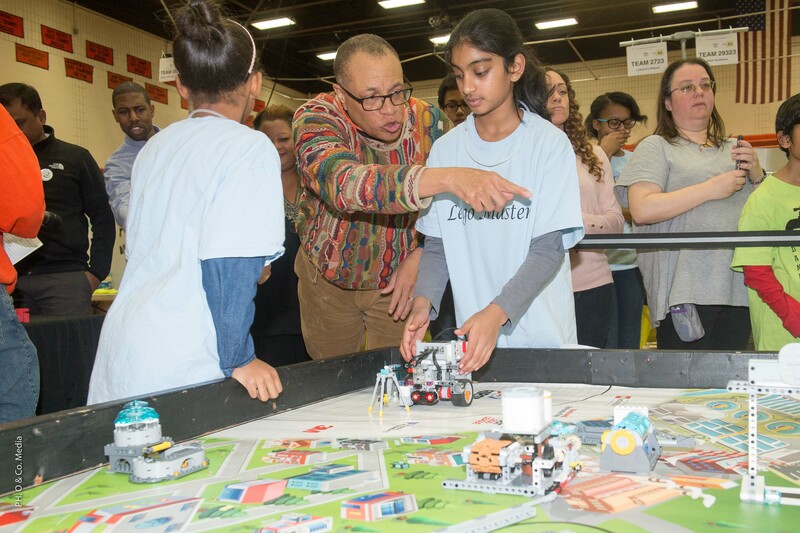 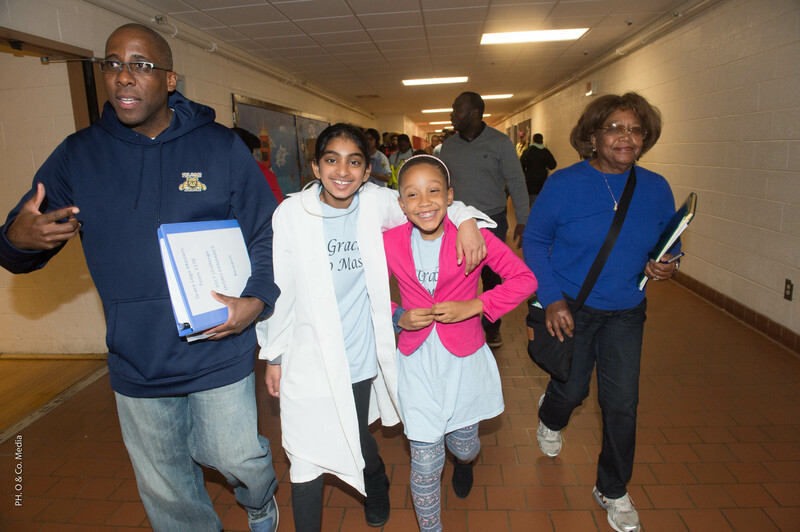 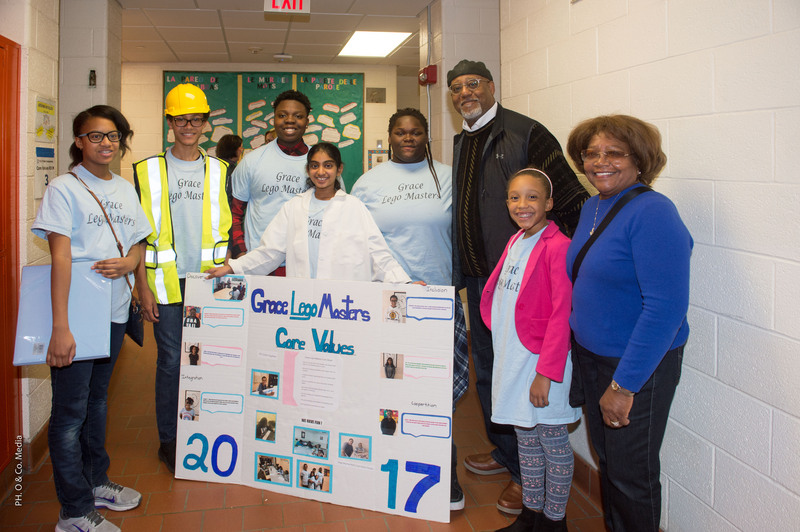 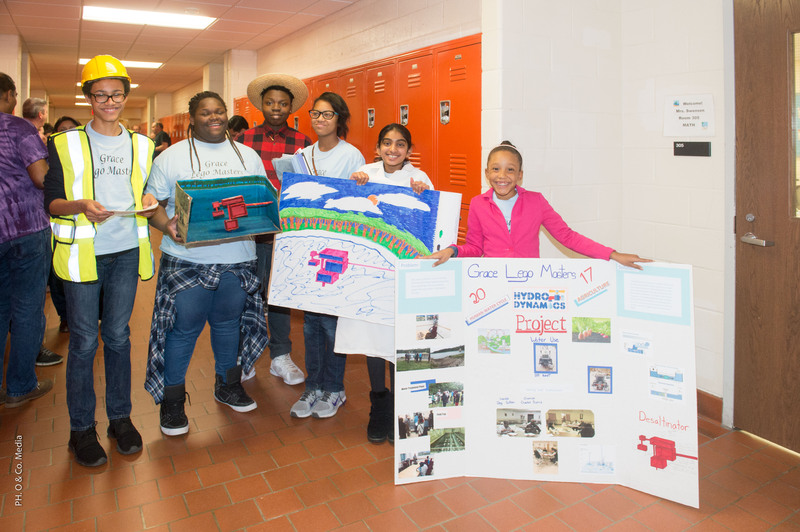 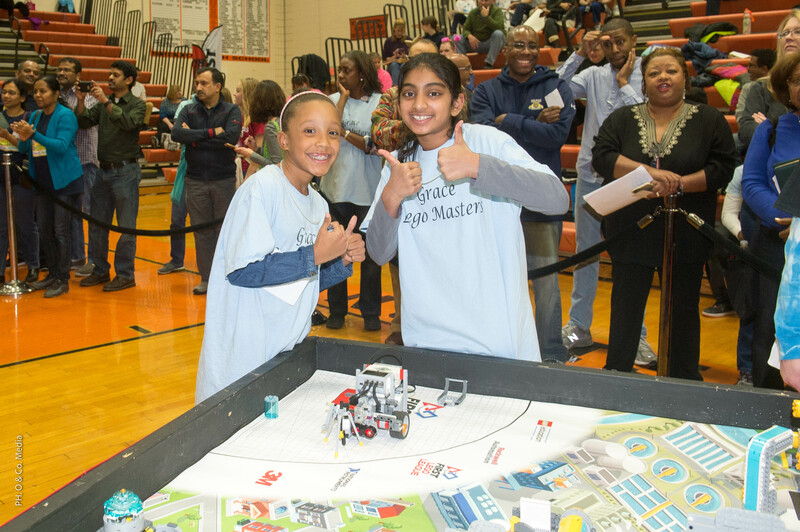 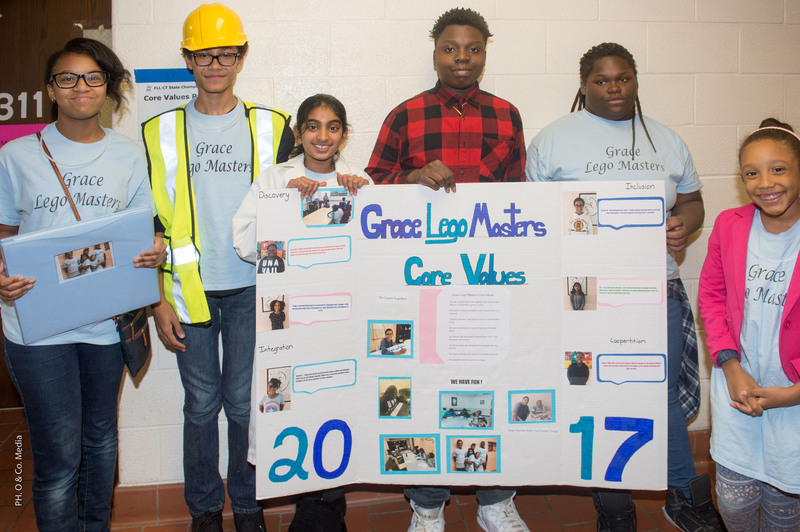 The Lego Robotics Program is a group-mentoring initiative for Stamford area minority boys and girls in both middle and high school (ages 9 through 18). 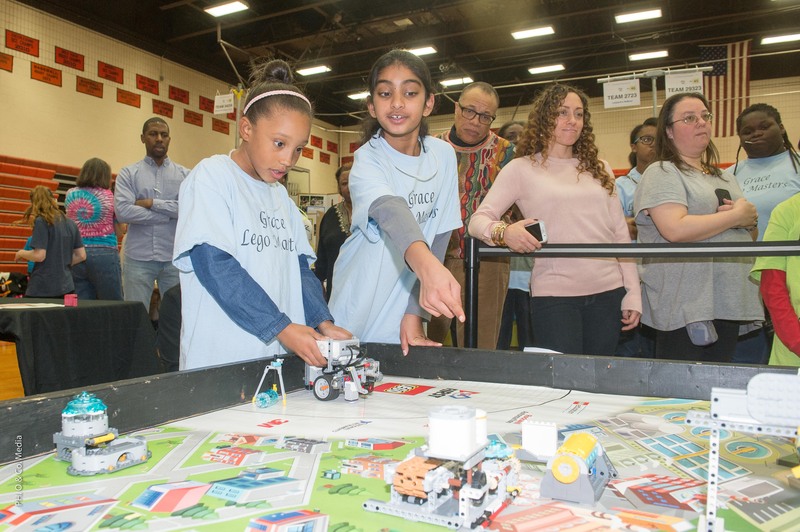 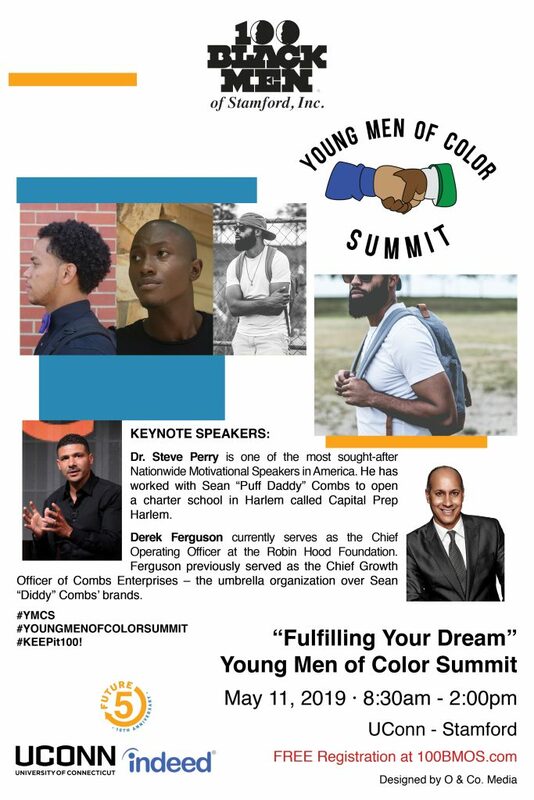 Is powerful program that helps young people discover the fun in science and technology while building self-confidence, knowledge, and valuable employment and life skills. 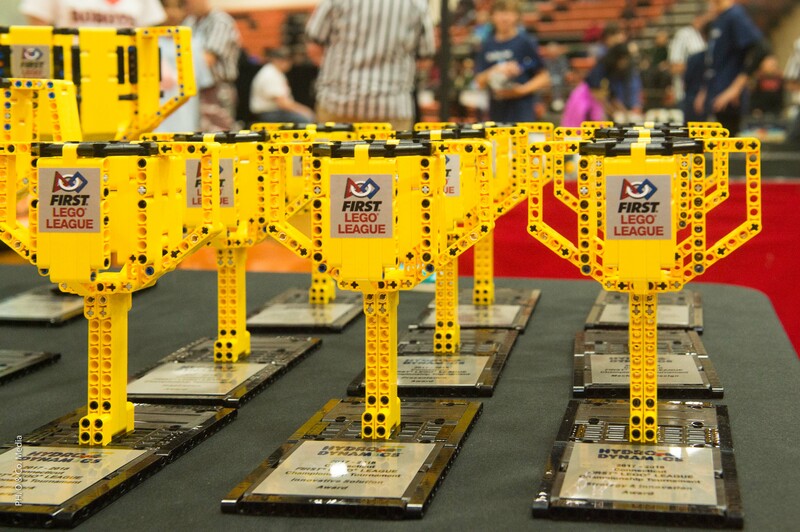 Our First Tech Challenge (FTC) team is designed for students in grades 7 – 12 to compete head to head, using a sports model. 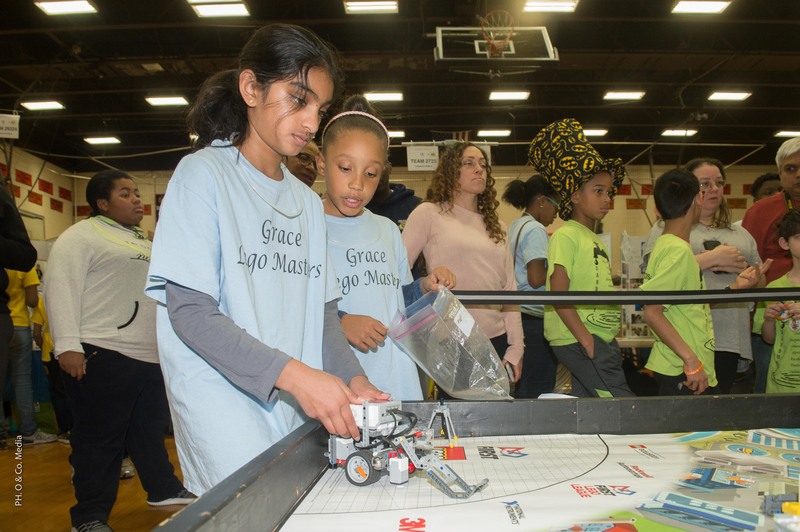 Students are responsible for designing, building, and programming their robots to compete in an alliance format against other teams. 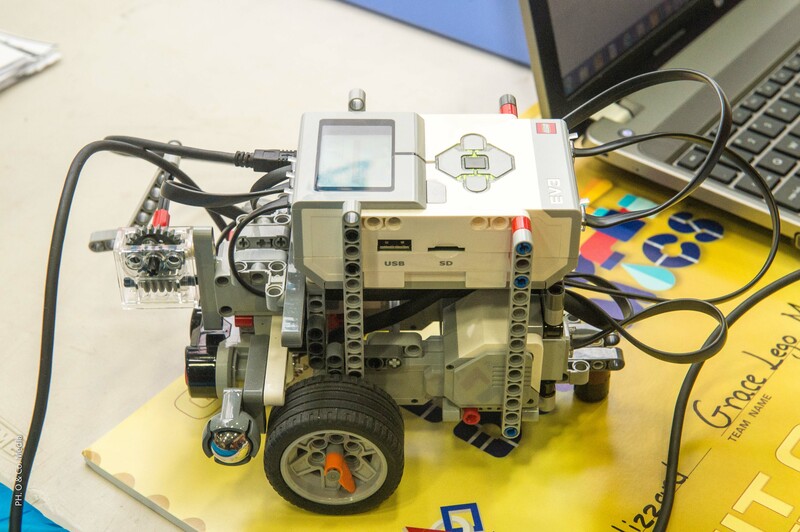 To Participate in Our Lego Robotics Program Click Here.